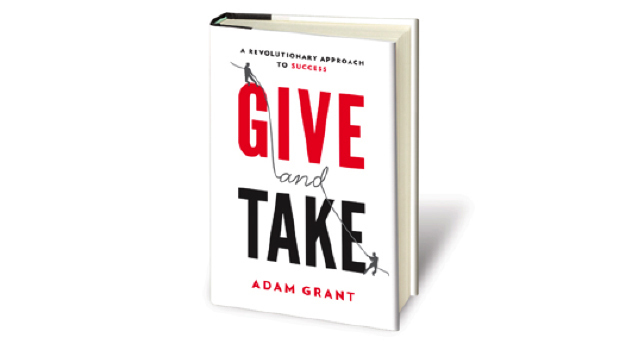 I love Give and Take by Adam Grant because the book embodies my philosophy that you need to help people and not expect anything in return. As the youngest tenured professor at Wharton’s Business School, Dr. Grant’s writing asserts that helping is not the enemy of productivity, a time-sapping diversion from the actual work at hand; it is the mother lode, the motivator that spurs increased productivity and creativity. It’s a great read, and even better mindset to consider. Photo courtesy of Adam Grant.